Hydraulic bed lift, front & side brush guards, front receiver hitch, JD stainless steel performance exhaust, rear tail lights, JD OEM full windshield, full storage cover and matching Real Hardwoods poly top. GoGoCycles would like to invite our visitors who are having problems with their John Deere Gator to leave a description of the problem that you are having to see if somebody who stops by might offer a solution or give you some advice on how to fix your ATV (and DON'T FORGET to leave your contact information in case they need to get in touch with you). 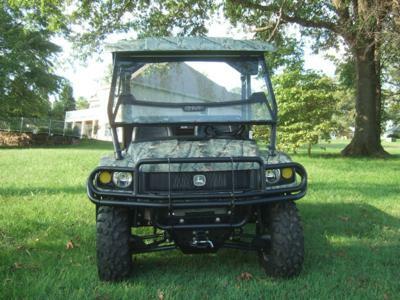 If you are having trouble finding 2008 John Deere Gator parts, you can post what it is that you are looking for that you need to repair your bike. 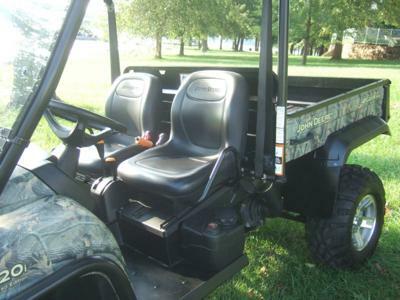 AND it would also be helpful if you would write a review of the 2008 John Deere Gator for Sale in this ad to make others aware of any problems common to this bike or to list its positive features, make recommendations for desirable accessories or anything else you think we should know. 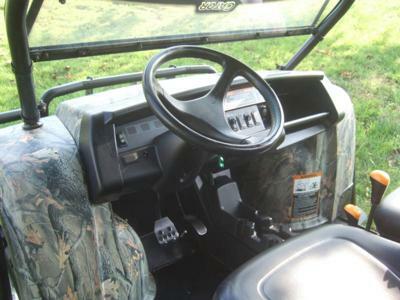 We encourage you to submit your opinions and write reviews of the 2008 John Deere Gator XUV for Sale for sale if you have had experience with it, not to kill the Gator's reputation or to give it a poor rating but to help potential buyers make informed decisions and to benefit the four Wheeler riding community as a whole. 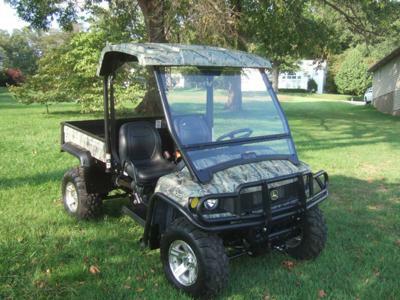 The ATV is located in Camdenton and my asking price is a very cheap $3900! If you would like more information or additional pictures you can e-mail me using the comments form found directly below this classified (and don't forget to mention that you found this ad on GoGoCycles Used ATVs gogocycles.com). This perv is a scam artist, a bottom of the septic tank feeder. Should be in jail with the rest of the scumbags. Don't fall pray to his scam. This guy is a scammer!!!!!!!!!!! ran into their little party before. This poor guy just can't sell this gator. He has it listed on at least 40 classified websites, and is selling it for way less than what it's worth. He's even offering free shipping! Whatever could be the problem here?